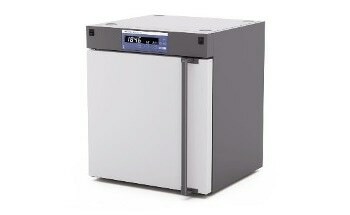 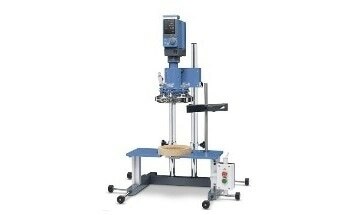 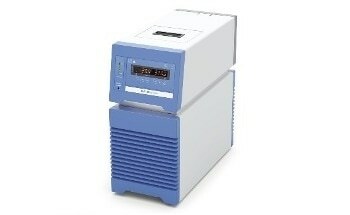 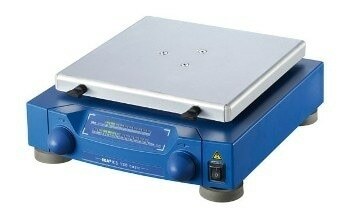 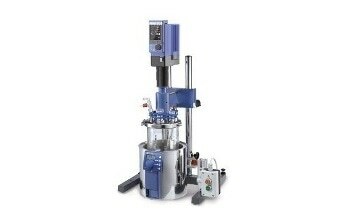 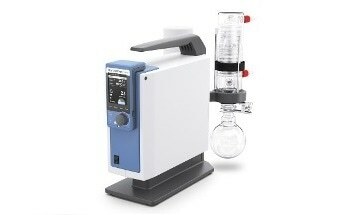 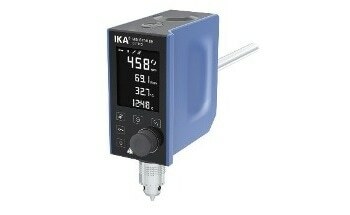 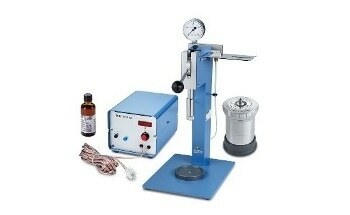 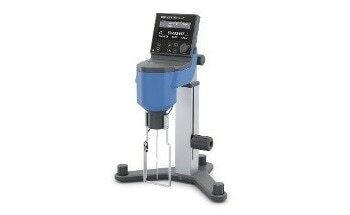 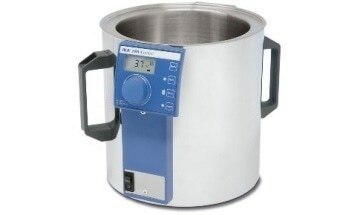 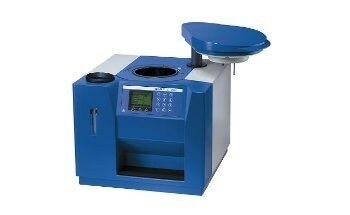 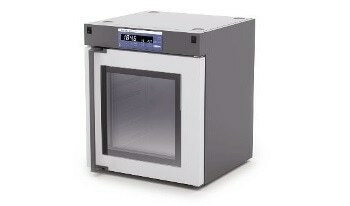 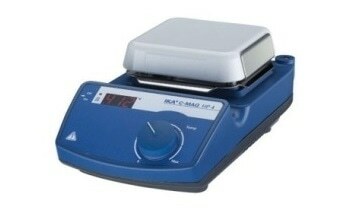 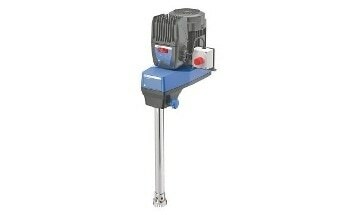 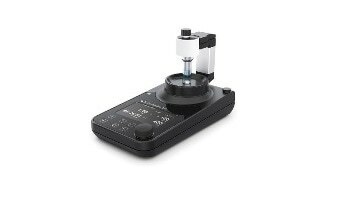 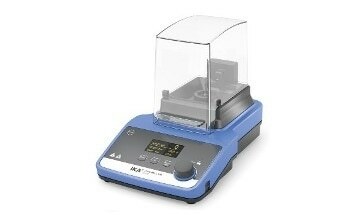 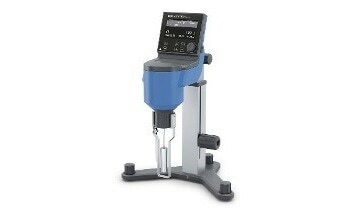 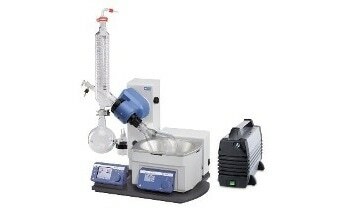 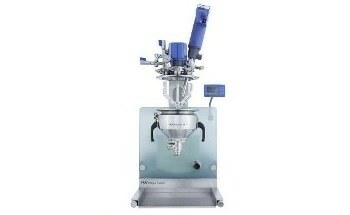 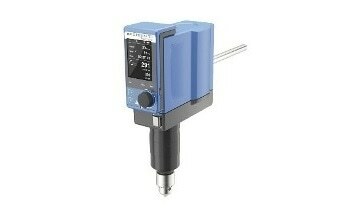 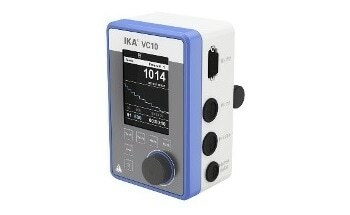 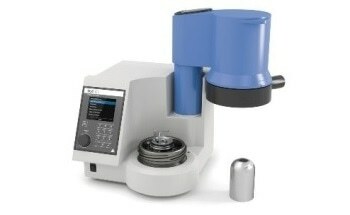 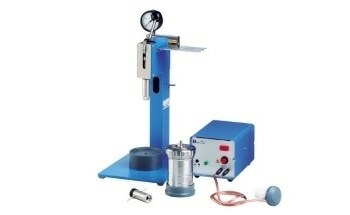 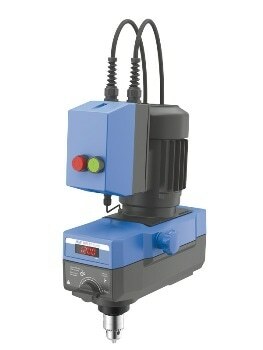 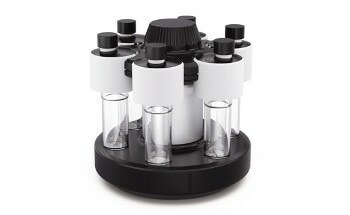 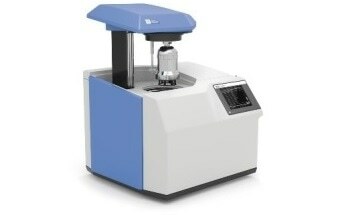 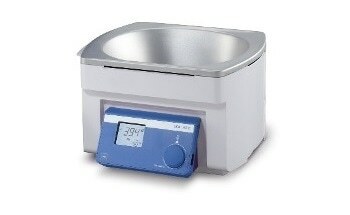 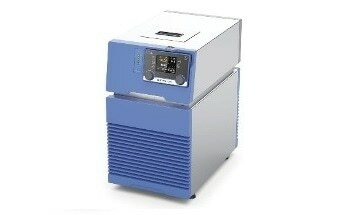 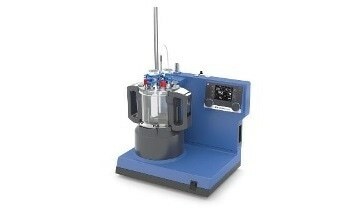 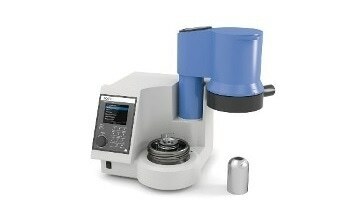 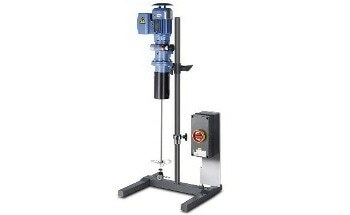 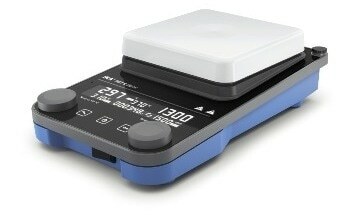 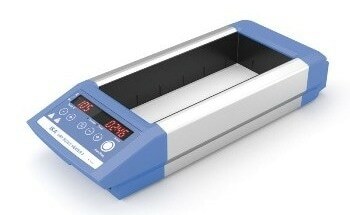 The RW 47 Digital from IKA is a highly powerful, mechanically controlled laboratory stirrer. 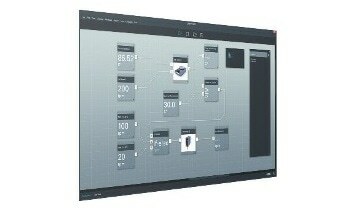 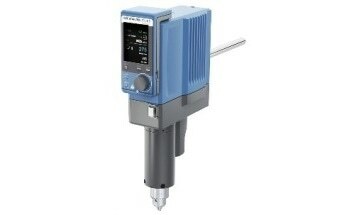 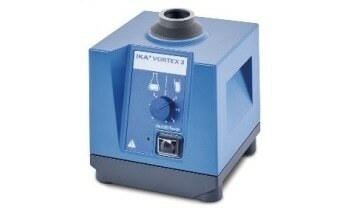 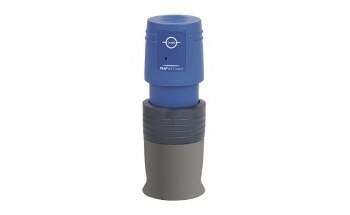 It is built for use in extreme viscous applications for quantities up to 200 l (H2O). 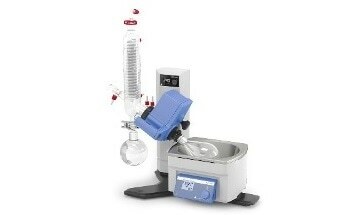 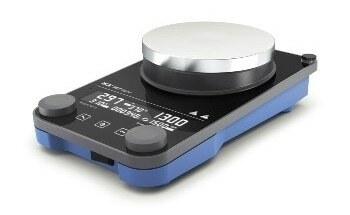 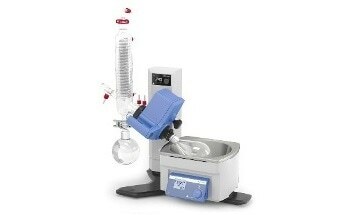 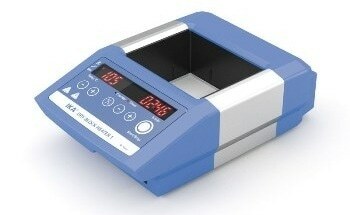 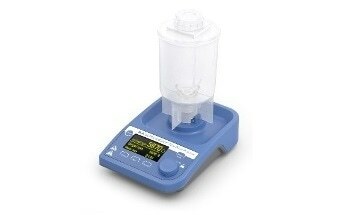 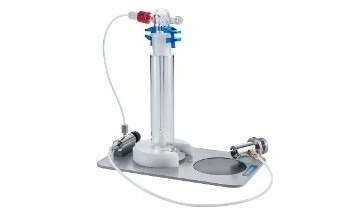 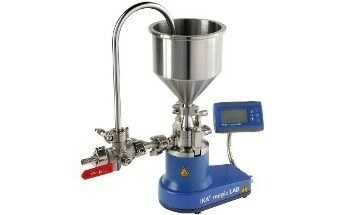 It is ideal for thorough mixing operation in pilot plants and laboratories. 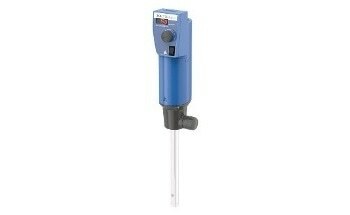 The stirrer is designed with overheating protection to safeguard the motor using a self-locking temperature limiter. 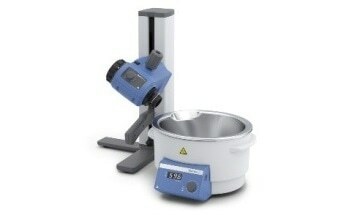 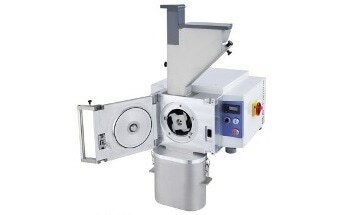 Furthermore, to protect bowls, an optional stirring shaft protection and an optional clamping fixture are available.